Republicans in Tennessee have an amazing opportunity this election cycle. They have a chance to dump a moderate, anti-Trump Republican and replace him with a strong conservative voice. A few months ago, Volunteer State Republicans breathed a huge sigh of relief when incumbent Senator, Bob Corker (R-TN) announced his retirement. 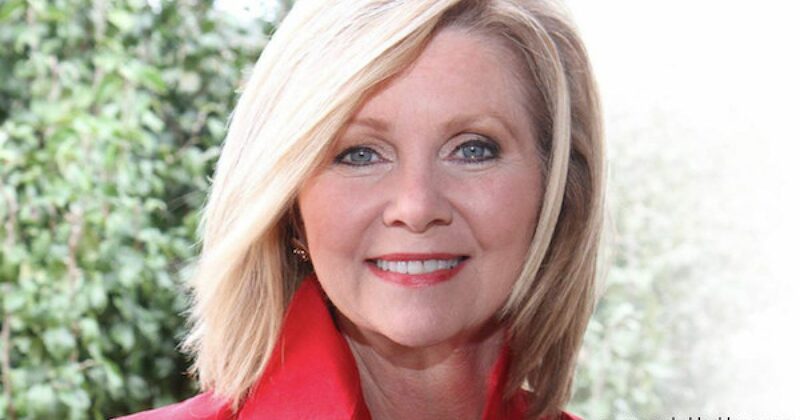 Almost immediately, the brilliant and strong Tennessee conservative, Marsha Blackburn (R-TN), currently a Congresswoman representing the state’s 7th District, announced that she would be running to replace Corker. This past week Corker announced that he was reconsidering his decision to retire, and some observers wondered if Blackburn would drop out of the race? Blackburn told Hugh Hewitt on his popular radio show that no matter what Corker decided, whether he was running or not, she would stay in the race until the very end. And a recently conducted poll from the Committee to Defend the President PAC, finds that Tennessee Republicans support Blackburn over Corker by a 2-to-1 margin! A recently conducted poll from a political action committee supporting U.S. Rep. Marsha Blackburn’s bid for the U.S. Senate found she had a 2-to-1 advantage among Republican primary voters over U.S. Sen. Bob Corker. The survey, which was conducted Tuesday through Thursday, comes just days after speculation arose that Corker is reconsidering his decision to not seek a third term. In a potential head-to-head matchup among Republican primary voters, the poll found 55 percent of respondents favored Blackburn, while Corker garnered just 26 percent. In a head-to-head matchup between Blackburn and Bredesen, 44 percent of likely voters said they favored the Brentwood Republican, while Bredesen netted 39 percent. That was a 5 percentage point increase for Bredesen compared with the last poll the PAC commissioned. In the December poll, 43 percent of likely voters said they’d vote for Blackburn over the former Nashville mayor. The Tennessee Senate seat is of utmost importance in this election cycle. It’s likely that the GOP will lose a large number of seats in the House and Senate, so we must hold on where we can.